This could be your ticket to a neighborly relationship with Harry Styles or Justin Timberlake. 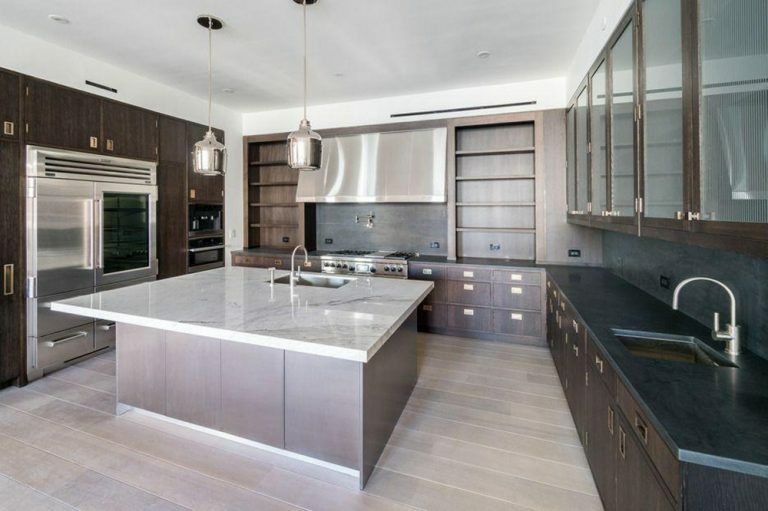 The Oscar winner is saying goodbye to her modest pre-fame pad. 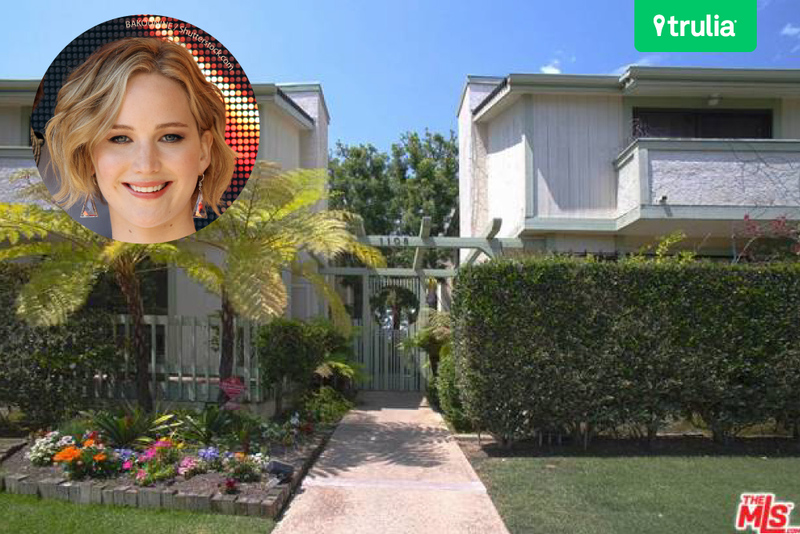 Jennifer Lawrence Makes Jessica Simpson’s Former Home Her New Bachelorette Pad! 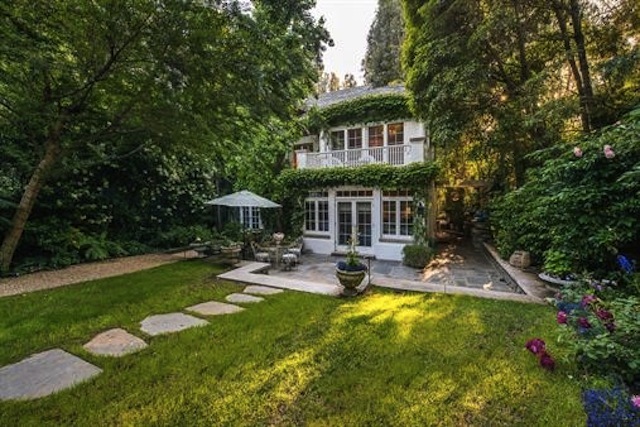 The property is walled and gated, with a stone courtyard that leads to a koi pond.